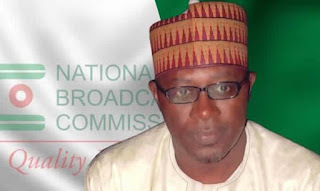 The Director General of the National Broadcasting Commission, Dr Moddibbo Kawu, will appear before Justice F. O. Giwa of the Federal High Court, Abuja on Wednesday over allegation of financial crime worth N2.5bn. 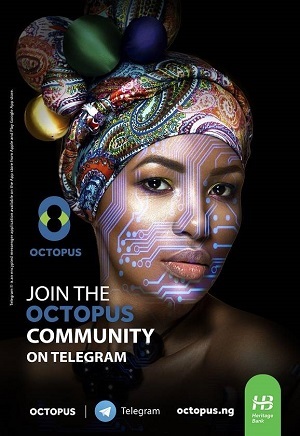 The Independent Corrupt Practices and Other Related Offences Commission said on Monday in a statement signed by its spokesperson, Rasheedat Okoduwa, that Kawu would be tried alongside the Chairman of Pinnacle Communications Limited, Mr Lucky Omoluwa, and the Chief Operating Officer of the company, Mr Dipo Onifade. The commission said the amount misapplied by Kawu and others was a seed grant meant for the digital switch-over programme of the Federal Government. ICPC said, “Kawu and others were meant to appear before the court on March 12, 2019 but he failed to do so, citing ill-health as a reason, thereby prompting Justice Giwa to order him to appear in court on the adjourned date even if it is on a stretcher. The commission said that the Presidency released the sum of N10bn in 2016 to the Ministry of Information and Culture for the digital switch-over programme, noting that a White Paper was issued directing how the process should be executed but Kawu went against the directive. ICPC said, “Based on the guidelines provided by the White Paper, two companies were nominated to handle the process, one of which was ITS, an affiliate of the Nigerian Television Authority. N1.7bn was released to the company as seed grant for the commencement of the switch-over.